Fourth Of July Sales & Deals. We've rounded up the best 4th of July sales and deals from our favorite retailers. Read on to see where to shop and save on stylish fashion for the whole family, fabulous home decor and more this long weekend. Get more fab tips in our "Fourth of July Celebration Guide". 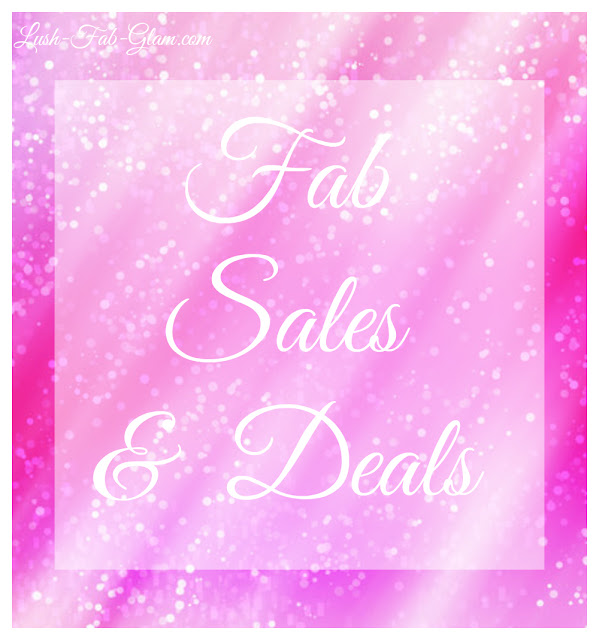 Labels: Design and Decor, Fashion and Glamour, Sale, Shopping, What's On Sale?